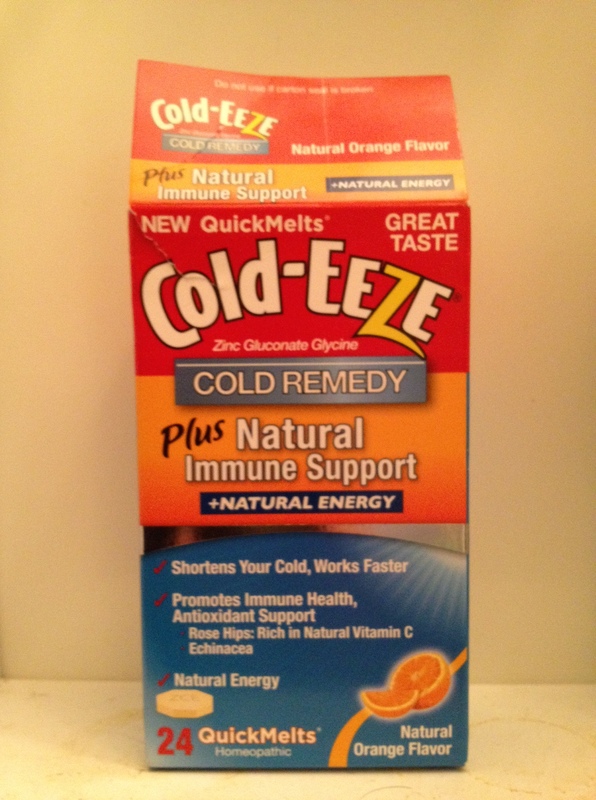 I’m sick and tired of this winter — so bring on fantasy baseball! Over the past few months, I’ve included a lot of winter photos to give some seasonal atmosphere to this little blog. Nice pictures, I hope, but I must say, I am really, really over this winter. Perhaps someone who lives in New England has no whining rights when it comes to wintry weather, but I’ll take a chance and vent anyway. I can’t recall ever being so eager to say goodbye to a season! Every dose of novelty about heavy snowfall, all the hype fueled by The Weather Channel as a snowstorm approaches, even the prospect of a snow day at my university . . . been there, done that. Spring cannot come too soon, even if true spring weather lasts but a few weeks in the Northeast. This evening, my seasonal spirits were brightened when a longtime friend and college classmate e-mailed me with his annual invitation to rejoin our fantasy baseball league. 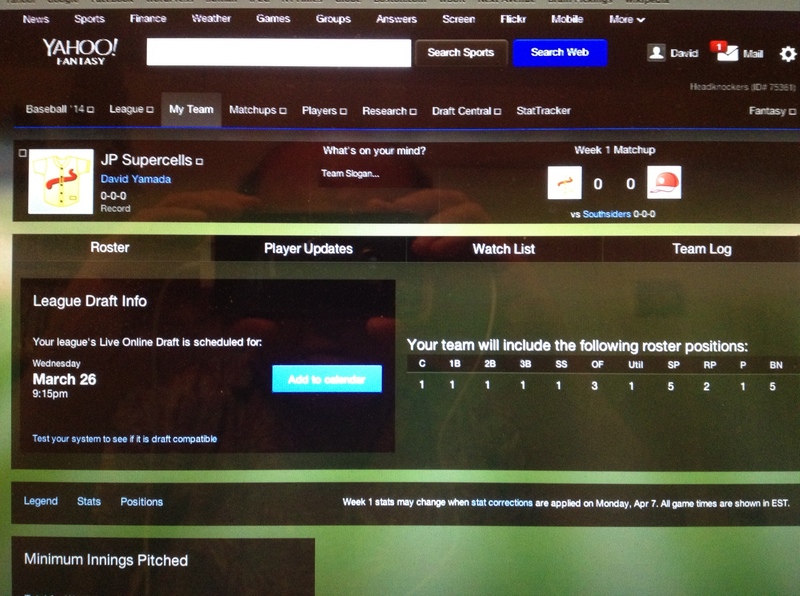 I am pleased to report that the Jamaica Plain Supercells, which finished 4th last season after winning the league championship the year before, will be making their next run at fake baseball glory soon after our league player draft in late March! In the course of a life, can we really have it all? The YouTube video above — featuring a song from the 1980s Broadway show “Baby” — captures our wishful thinking, especially when we’re younger. In this scene, three women of different ages and life circumstances — but all on the south side of 40 — meet by chance in a doctor’s office. In a sweet and clever number performed by Liz Calloway, Catherine Cox, and Beth Fowler at the 1984 Tony Awards, they share how they want it all. Way back in 1985, Norman Redlich, the dean of NYU Law School, referenced those Broadway lyrics in his remarks at our graduation convocation. His message: It sounds great, but most of us can’t have it all. There are choices to make and realities to navigate in a life that moves all too quickly. So there we were, sitting among family and friends in beautiful Carnegie Hall, feeling a bit heady about ourselves, while thinking that the world was ours to conquer — and here’s our dean throwing cold water on us and suggesting that it’s probably not going to happen in the way we’re imagining it. Among the sea of forgettable graduation speeches that I’ve heard over the years, I guess it means something that I remember this one. Instead…how about a meaningful life? Rather than chasing such an elusive goal, let’s focus on what makes for a good and meaningful life, while respecting the fact that we’re not able to control everything. For some, that meaningful life may be grounded in raising a family, caring for a loved one, or pursuing an avocation. For others, it may mean devotion to a career or a cause, or perhaps creating something artistic or delicious. And still others may find meaning in overcoming significant personal or family challenges. A lucky few may achieve a zen-like blend that allows them to check all the boxes. But for most of us, it will involve some juggling, choosing, compromising, and hopefully succeeding more than failing. And if we are fortunate and play our cards well, we will get to do a lot of good things during the time we’re here. But that’s what I’m doing now, tossing a lot of stuff. You wouldn’t know it from the current look of my office or condo, but believe me, this year I’ve been offloading! And you know something, it feels good. I have a pretty clear sense of what brings meaning to my life, and I am jettisoning or recycling the stuff that doesn’t connect with who I am and where I want to go. These thoughts are especially pertinent to many Gen Jonesers. As I’ve written before, for our generation, it’s game time. As a group, we’ve still got a lot of fuel left in the tank, but we need to be open to how we can create really great years ahead and define our personal legacies. This is a considerably reworked and augmented version of a 2011 post from my professional blog Minding the Workplace. This afternoon I stopped by the venerable Brattle Book Shop, my favorite used bookstore in Boston and one of the nation’s oldest booksellers. The frequent turnover of their stock means that new discoveries await with each visit. Today’s brief sojourn introduced me to a newly-arrived row of books authored by John Kenneth Galbraith (1908-2006), the renowned Harvard University economist, public intellectual, and bestselling author of books on public affairs. Galbraith cared passionately about economic society, but he never lost sight of the bigger picture. He understood that smart, sensible liberalism was not about advancing single issues to the exclusion of all others, but rather embraced a broader, inclusive agenda covering many priorities. He valued intelligent discussion over cheap slogans and didn’t hesitate to exchange ideas with those who disagreed with him. 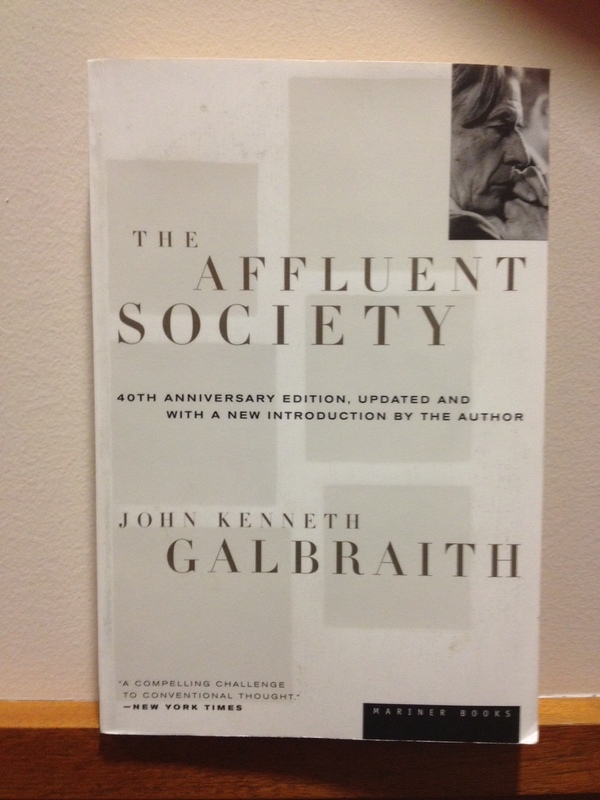 I discovered Galbraith’s writings as an undergraduate during a semester abroad in Cambridge, England. There I attended a debate featuring Galbraith waxing eloquent about economic policy. Suitably impressed, I devoured several of his books during that overseas semester, and he quickly became one of my intellectual heroes. For years I thought to myself, gee, it sure would be great to meet the guy someday. Galbraith was a co-founder, leader, and ongoing supporter of Americans for Democratic Action (ADA), a longstanding liberal advocacy group based in Washington, D.C. In 2001, I joined the ADA’s board of directors. I became active in the organization’s fundraising efforts, and in 2006 I was dispatched in this role to visit with him at his Cambridge, Massachusetts home to solicit his statement of support for a fundraising campaign. He replied promptly to my letter requesting a meeting, and I arranged to meet with him at his Cambridge family residence. On the appointed day I arrived at his home, where he was confined to his bed. I had not known that his health was in a sharp state of decline. It quickly became apparent that he was in the final chapter of his long journey. My nerves about this first-ever private chat with a man I had admired for so long were exacerbated by my awkwardness over meeting him in this condition. But I gathered myself, explained why I was visiting, and asked for his support for ADA. Although his attention waned at times during our talk, he promised to provide me with a testimonial for ADA and added that he’d send me a copy of the latest edition of The Affluent Society. Several weeks later, Galbraith passed away. I hadn’t heard from him, and I realized that his condition did not allow him to follow up on our conversation. Nonetheless, I was enormously grateful for the opportunity to finally meet him. But I was in for a stunner: A few days after his death, I checked my mailbox at work, and there was a package with Galbraith’s Harvard University return address. Hands shaking, I opened it, and on top was a note from his assistant, apologizing for the delay in following up on our meeting and explaining that mailing the package was delayed by his passing. Underneath was a dictated letter from John Kenneth Galbraith, dated 12 days before his death, which included his eloquent testimonial in support of ADA’s fundraising campaign. There was one other item in the parcel. It was a copy of The Affluent Society, inscribed to me with a much scratchier version of the signature I saw in those books today at the Brattle Book Shop. Years later, it still gives me goosebumps to think about it. I wrote about comfort food in November, but I neglected to include frozen pizza on my short list. Of course, pizza of any variety appears on that list — restaurant, take-out, delivery, whatever. 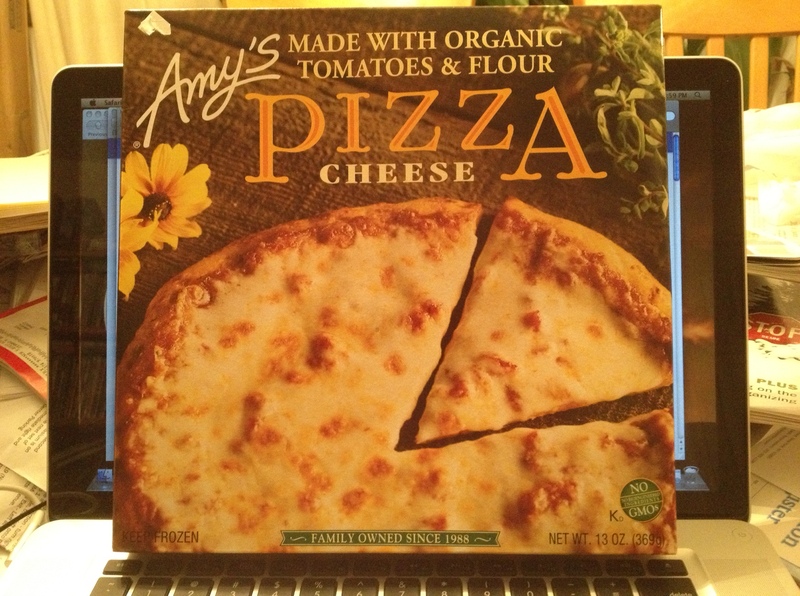 But with more cold and snow on the way, it’s reassuring to know that I’ve got an Amy’s cheese pizza (yup, the one in the photo!) stored in the freezer. Amy’s pizza is on the high end. It’s pricier than the standard fare. But it’s good stuff, and to keep it a “healthy” pie while enhancing the flavor, I add some tempeh (“fakin’ bacon) strips. By far the best frozen pizza I’ve ever had is Trader Joe’s three cheese pizza, but alas, the closest store is several subway stops or a bus trip away. Newman’s Own cheese pizza is very good as well. I’m glad that I ate a late dinner, or else I’d be tempted to pop that sucker into the oven right now. Such is the power of suggestion when writing about crave-worthy food…..
To most Americans, even those with some appreciation for history, the centennial anniversary of the start of the First World War may not resonate very strongly. After all, the U.S. didn’t enter the war until 1917, a year before it ended. But especially for those in Europe, and many other parts of the world as well, the year 1914 symbolizes seismic changes, and not for the better. Those who seek neatly packaged narratives within the course of history may find the First World War elusive and tragic. Historians continue to debate how it all started. And rather than being sharply defined by epic battles, stories of the fighting in WWI often converge on the horrors of trench warfare, with two sides murderously slugging it out over the same patches of bloodied landscape. 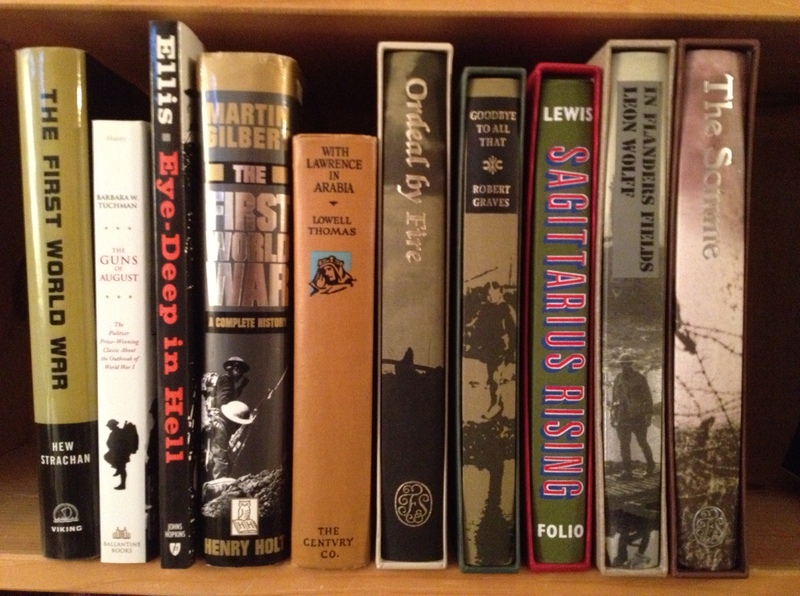 The war’s end came suddenly, and historians can’t agree on the reasons behind that, either. Perhaps we could find some solace in that suffering if it had led to a lasting peace, but this was not to be. At the risk of vastly oversimplifying things, it’s fair to say that the unfinished business of WWI created diplomatic, economic, and military waves that culminated in the start of the Second World War some two decades later. While every war involves horrific suffering, WWI specially captures a deep sense of sorrow and no small amount of sheer folly. Understandably, we might be tempted to look away, but that would be a mistake. Rather, the First World War presents lessons to be learned, however painful. In fact, this 100th anniversary has been marked by many assessments noting the similarities of the international landscape of today with that of 1914, on the eve of the war’s outbreak. If you want to learn more, there are books, documentaries, and movies galore, with a pipeline to follow during the next four years. I’ve included pictures of some of the items in my library. 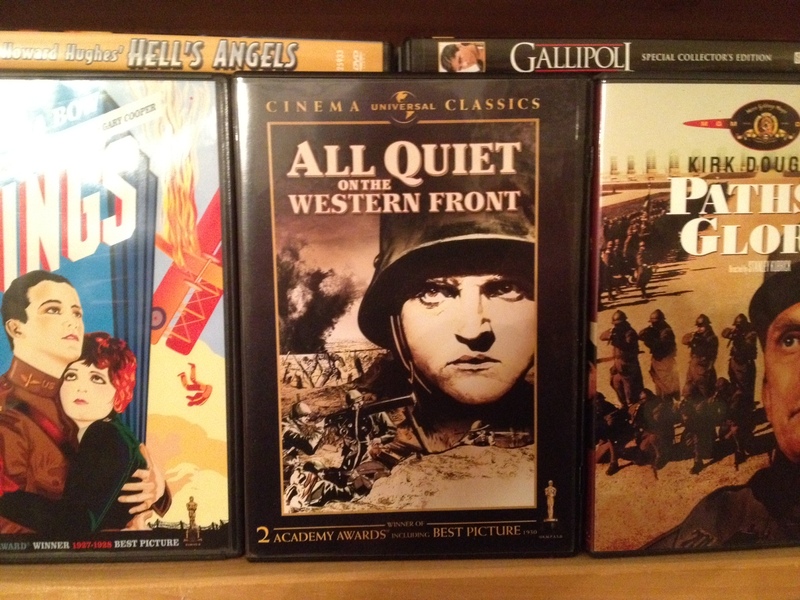 In particular, if you’re unfamiliar with WWI and its emotional and physical toll, you might want to watch the Academy Award-winning classic from 1930, “All Quiet on the Western Front.” If you feel a haunting sense of tragedy after a viewing, then you’ve started to scratch the surface of what the war did to the generations who experienced it.